“Call Of the Wild” was the theme selected for the Iron Palette Art Battle that took place Sunday, December 17, 2013 at Hollywood ArtsPark. Waiting with anticipation for the theme to be announced! We all had a great time, the paintings were auctioned off at the end and so we all went home winners! Larry Joe Miller You Rock! Thank You to Larry Joe Miller for creating and working so hard to make this an amazing event. Larry Joe Miller Gallery and Art School offers free events throughout each month in downtown Hollywood’s ArtsPark. 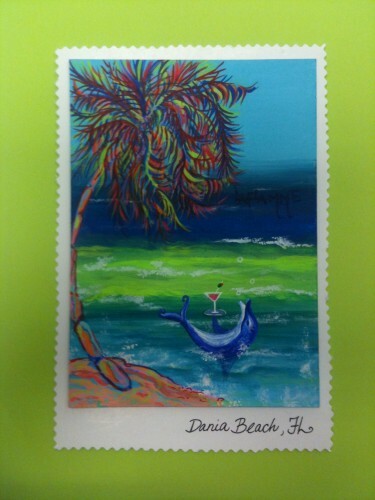 The monthly Paint-For-Fun Night has over 100 painters each session of all ages and abilities and is free. Art Classes are available in groups or individual. Categories: Art In Public Places, Events, Inspirational, Paintings | Tags: Adults, Annual, art, arts, Arts Park, Battle Art Hollywood, Battles, broward county, Broward County Artists, children, Community Event, Compettion, culture, Education, Event, family, florida, Galleries, history, Hollywood, LarryJoe Miller, Lori Pratico, Mixed Media, murals, Paint, painting, Recreation, Richard Del Ponte, south florida, South Florida Artists, Tabitha Blaine, United States, Virtual, Visual arts | Permalink. At first glance, Studio 18 in the Pines doesn’t seem like the obvious choice to buy items during the recent national Small Business Saturday. 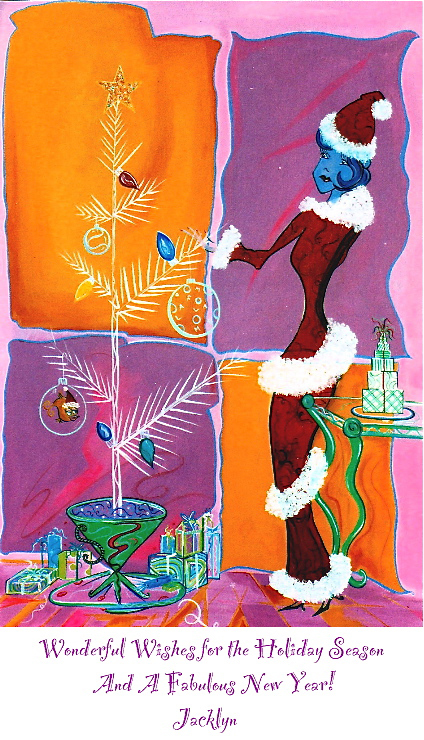 But several of the gallery’s artists offered works for sale following Black Friday and into the holiday shopping season. The small-works sale will run Mondays through Fridays from 8:30 am to 5:00 pm and Saturdays from 10:00 am to 2:00 pm through December 24th. 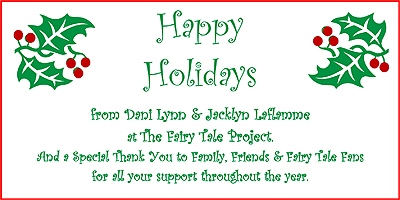 Happy Holidays From Studio 18 In The Pines! 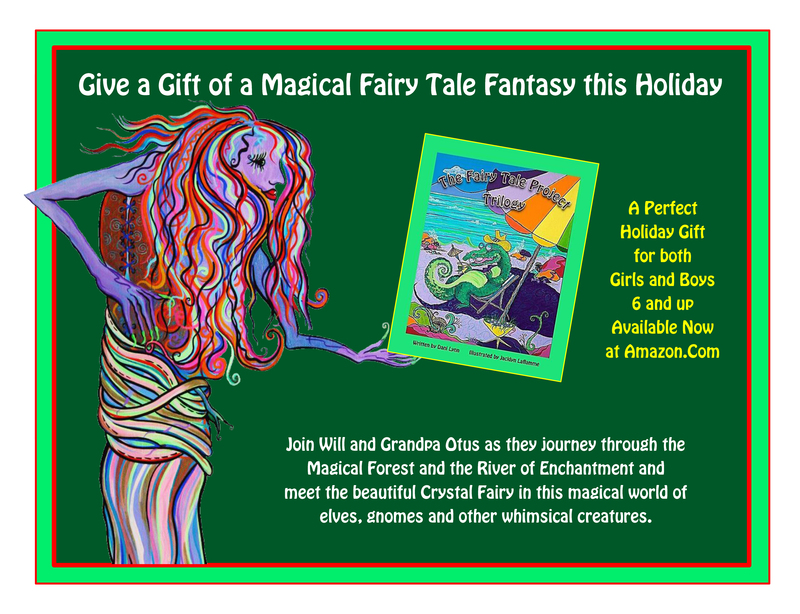 Categories: Books, Events, Exhibitions, Inspirational, Paintings, Photography, Sketches | Tags: Ana Aguerrevere, art, Art Openings, artists, Beth Amato, Black Friday, Broward County Artists, Business, Business process, Christmas and holiday season, Christmas Gifts, Collectors, community art project, Consumer, Dawn Verheylewegen, Debra Kaszovttz, Entrpreneurs, Exhibitions, florida, Friday, Glenda brafman, Holiday Presents, jacklyn laflamme, John Antczak, Joni Esser-Stuart, Juan Rafael Prieto, Judy Darucaud, Larry Joe Miller, Lori Alwine, Lynda Da Vita, Michael Harris, Net Working, Pembroke Pines Florida, Robyn Vegas, Saturday, Sharon Samarco, Shop Small, Small Business Saturday, South Florida Artists, Studio, Tom De Vita, Tom Devita, usa., Work | Permalink. 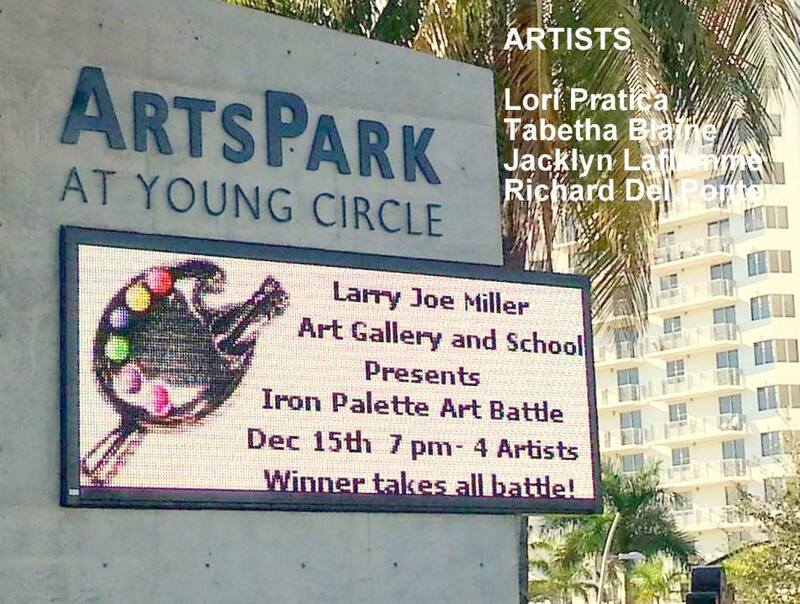 I am looking forward to participating in South Florida’s first Iron Palette Art Battle located at Hollywood Arts park, Sunday, December 15, 2013 from 7-10pm. 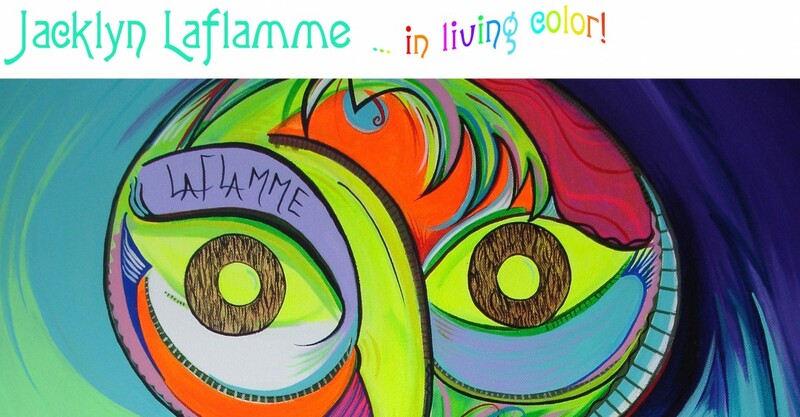 Four prominent South Florida artists will be painting in a two hour timed painting battle. Lori Pratico, Richard Del Ponte, Tabitha Blaine and Jacklyn Laflamme will compete for the Iron Palette Trophy and cash award, winner takes all event. The artists will be given their subject matter ½ hour before the painting starts and they are allowed to use the media of their choice. The competition will be judged by the audience with a live voting system that puts the winner in the audience hands. After the painting ends at 9 pm, there will be a auction of the finished pieces and awards ceremony. This event is appropriate for all members of the family as these great artists create their vision on a large 36 x 48 canvas on stage, live. Categories: Art In Public Places, Events, Inspirational, Paintings | Tags: Adults, Annual, art, Arts Park, Battle Art Hollywood, broward county, children, Community Event, Compettion, culture, Education, Event, family, florida, Galleries, Hollywood, LarryJoe Miller, Lori Pratico, Mixed Media, murals, Paint, painting, Richard Del Ponte, south florida, Tabitha Blaine, Virtual, Visual arts | Permalink. 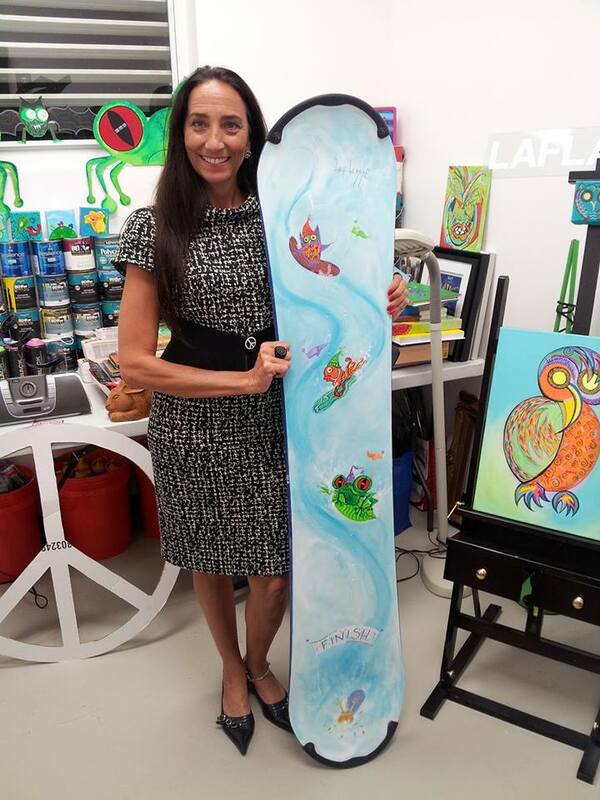 A series of snowboards painted by Pembroke Pines artists and teenagers will be auctioned off to benefit Special Olympics Broward County. Project Snowboard got its start when about 20 snowboards were donated to the group. “Somebody donated a bunch of snowboards, and we didn’t know what to do with them,” said Linda Mills, director of Special Olympics Broward. 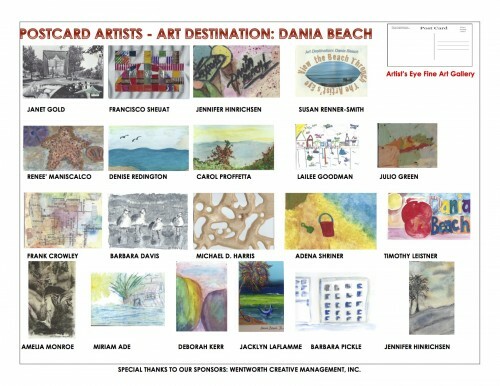 Categories: Events, Exhibitions, Inspirational, Murals, Paintings | Tags: artists, Artits With Autism, Auction, broward county, Cause, Chris Guanche, Cynthia Drucker, fort lauderdale, Fundraising, Fundraising Event, Healthy Athletes, jacklyn laflamme, Linda Mills, Miami, New York City, Olympic Games, Olympics, painting, pembroke pines, Snow, Snowboard, south florida, Special Olympic, studio 18 in the pines, sun sentinel, United States, usa. | Permalink.